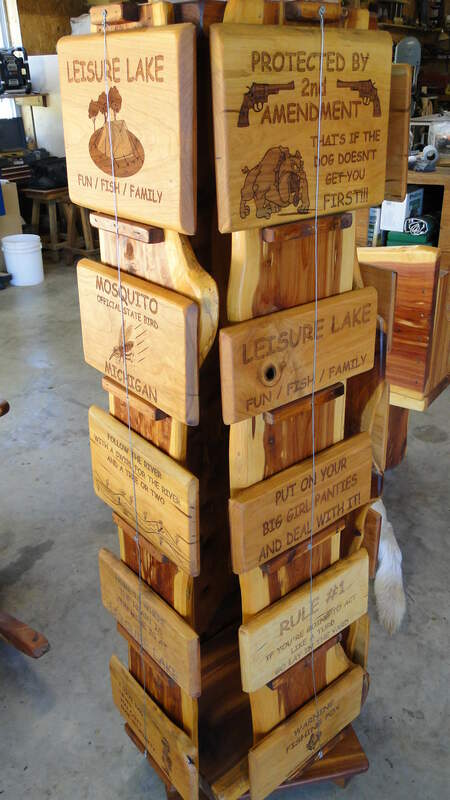 Laser Art Keepsakes has been serving Missouri communities since November 2010. We specialize in Rustic Furniture with the live edge intact and laser engraved signs. All surfaces are sanded for a smooth touch and the furniture is screwed together for a secure fit that will last for years. 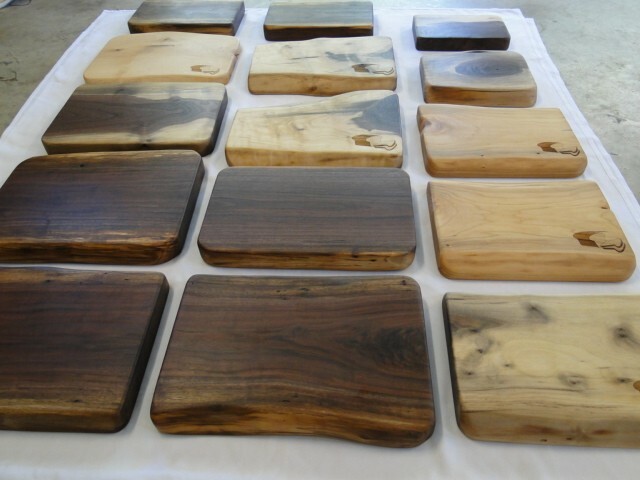 We use high quality indoor and outdoor finishes, depending on what your needs require. Our engravings are produced with a state of the art Epilog Laser. Most signs are made from cherry wood, but many other species are available upon request. 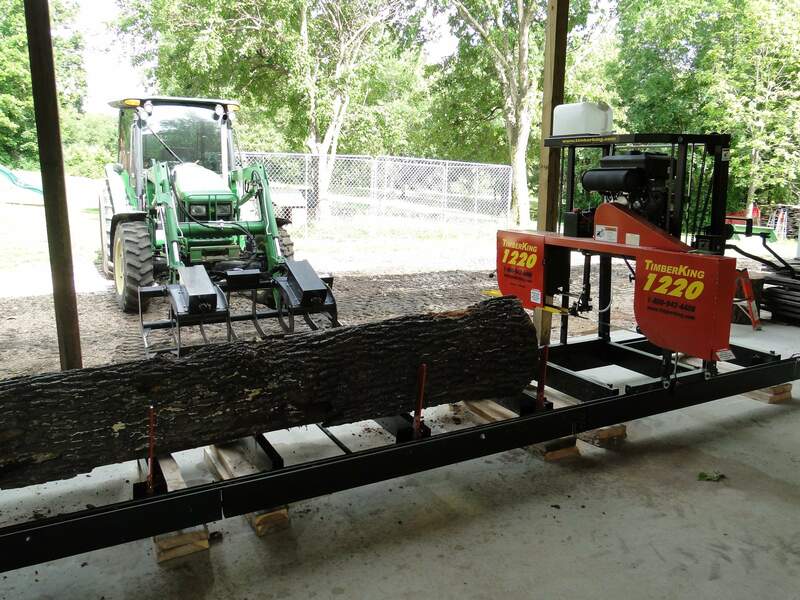 Our company offers quality and reliable products you can count on. In addition, our friendly and professional staff is here to answer any questions you may have about our company or our services. 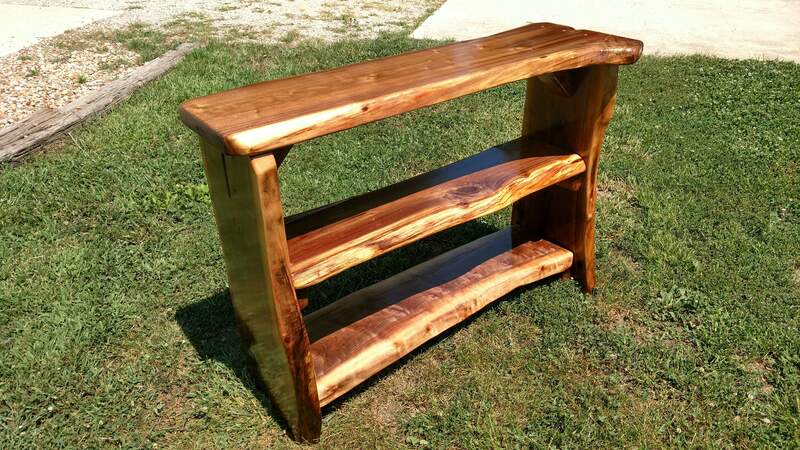 Whether you need rustic furniture, signs, cutting boards, bird feeders, custom text or high quality engravings, we have what you need at prices you can afford. At Laser Art Keepsakes our goal is to provide you with courteous, expedient, professional service of the highest caliber.